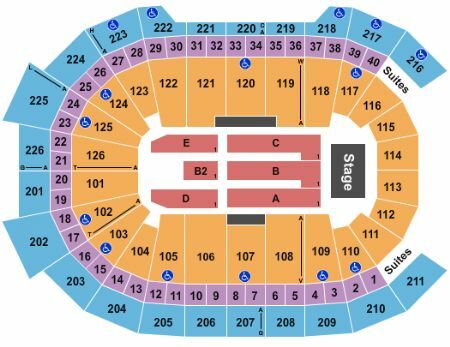 Josh Groban & Chris Botti Hershey Tickets - 6/21/2019 - Giant Center at Stub.com! Mobile Entry Tickets. Must have smart device on hand to enter event. Parking Pass. VIP MEET AND GREET AND PHOTO WITH JOSH GROBAN PLUS PREMIUM TICKETS!